Arlington Family Dentistry is a full service general dentistry practice that takes pride in offering you a comfortable and friendly environment for you to have your dental work done. 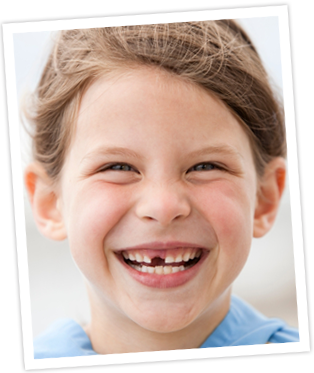 We believe in getting to know our patients as people, not just as a set of teeth! We also believe in providing the latest technology that dentistry has to offer, including cosmetic services like veneers and whitening and orthodontic services including Invisalign. Our experienced and friendly staff strives to be as compassionate and warm to you as we are to our friends and neighbors. After all, our patients ARE our neighbors. From your first step in our front door, you’ll feel welcomed and comfortable, and you’ll leave smiling a little brighter! I love my dentist office. From the front desk receptionist who greets me by name, to the hygienist staff who always seem to remember what I was up to the last time I came in for a cleaning, to my dentist who always takes time to have a conversation with me before he does the “final check,” I feel like I’m paying a twice-yearly visit to a group of friends.